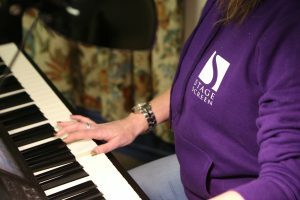 Are you looking to move your musical theatre training up to the next level? ​Do you want to gain experience through performing on a bigger stage? StageScreen Musical Theatre Associates (MTA) is an audition-only company for students aged from 8 to 21. 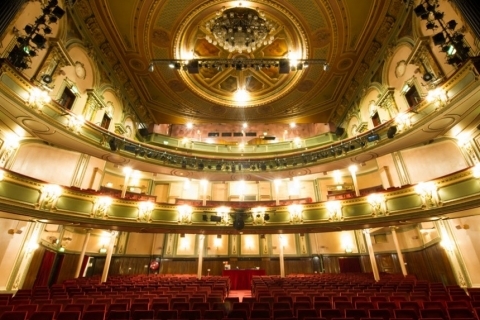 Once accepted, students will be trained by industry professionals each week in term time with guest lecturers from the national and international theatre world. ​​​We expect that the majority of our students will already be training with other tutors or performing arts schools, so all associates will learn all routines, for groups, trios, duets and solos so that we will always have top-quality work practiced and ready to go. MTA students are already set to audition for Britain's Got Talent and TeenStar in the 2018/19 season with more opportunities to follow. Members of the company will attend a weekly two-hour training session on Wednesday evenings 6pm-8pm in Swadlincote. The first hour will focus on dance, singing and acting training - in rotation - with the second hour focusing on perfecting routines for high-profile performance opportunities and professional auditions. ​Membership of the MTA company is by invitation only following an annual audition. 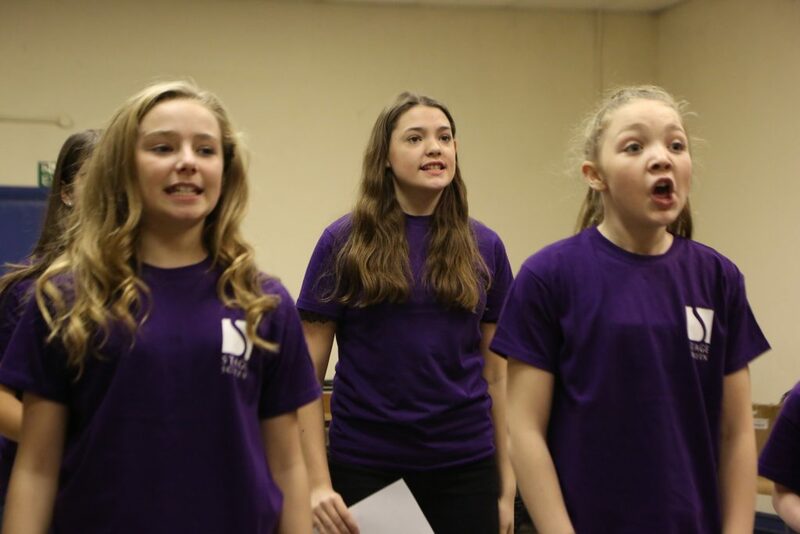 Students will have already attained a high standard in at least two of the three disciplines of singing, dancing and acting. 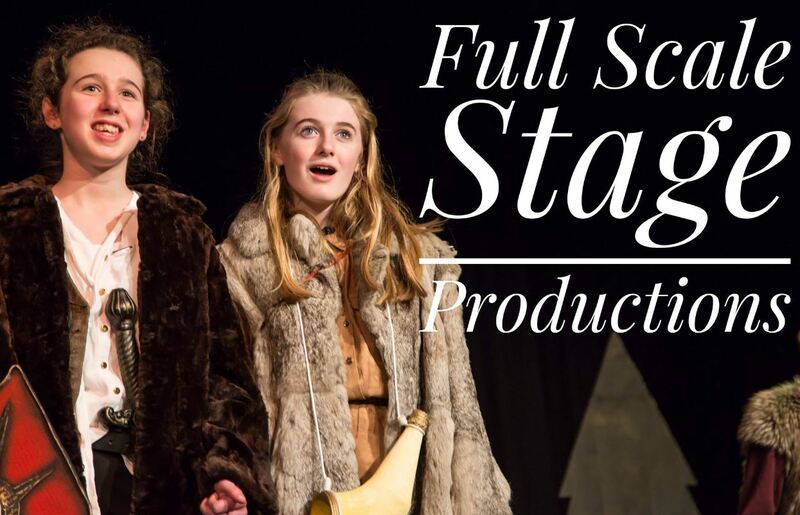 StageScreen MTA is the elite performance arm of the StageScreen weekend performing arts schools, based in Burton-on-Trent. MTA classes run in South Derbyshire at Oakland Village, Swadlincote. Fees will be £12 per hour and each class is two hours per week. 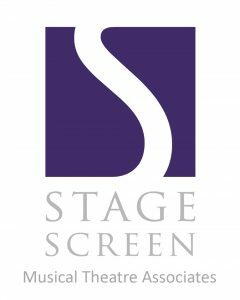 Those who already attend StageScreen Saturday training will receive a 25% discount. Payment by monthly instalments ​is available on request. There is no fee to audition. Associate auditions will take place each summer and successful students will ​be offered a place in the company for ​the following 12 months. There will be termly auditions should spaces become available. All students must re-audition every summer to ​retain their place in the company. ​Successful students should already be confident in singing, dancing and acting and will usually have received training in at least two of the areas – with the ability to demonstrate potential in the third at the audition stage. and Sunday 18th August from 10am to 12 noon. and complete the application form. Sorry, auditions are now closed. I understand that if accepted, the student intends to attend as many classes and performances as possible. Would you like to receive our email newsletter with class info, news of events etc? Please tick to consent to receiving the newsletter.